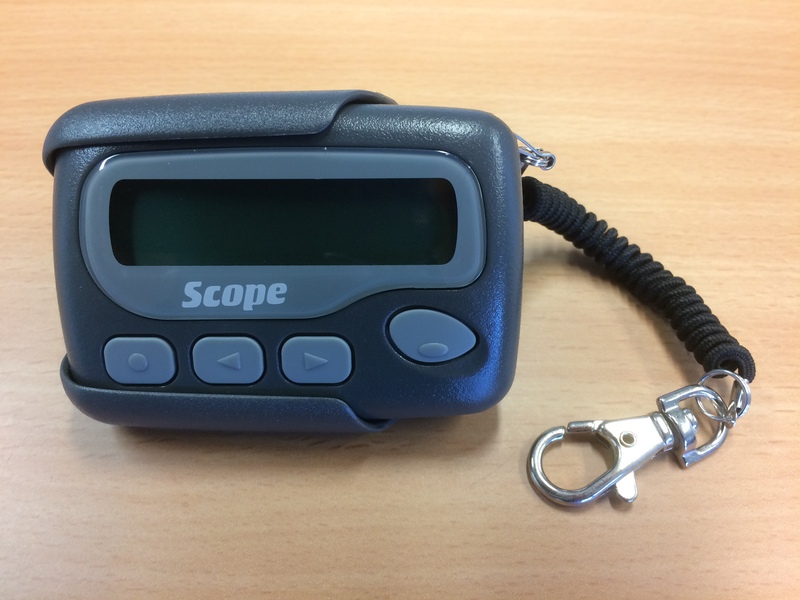 Full addressable staff pagers for your Intercall Nursecall System. Back-up battery for Intercall 7717 and 7700 power supplies. Also compatible with other PSUs, e.g. 12V 5amp access control supplies. Allows call lead and pressure mat to be connected to the same call unit. Double gang to single gang conversion plate. Ideally where old call systems are replaced/upgraded. Many thanks for your cooperation in this matter, your staff have been most helpful in advising us of the equipment and procedures to follow.